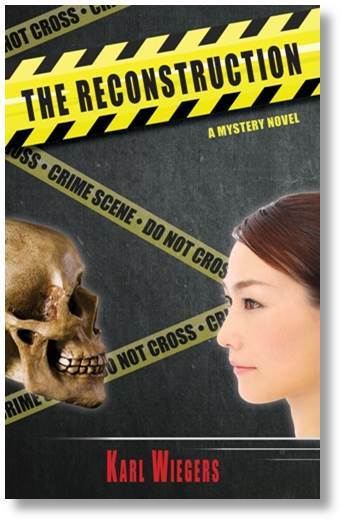 When forensic sculptor Jessica Sanford completes a forensic facial reconstruction on unidentified remains found in a forest grave, she is shocked to discover that she has a close personal connection to the victim. Jessica is then driven to identify the victim, confirm their relationship, and deliver justice for her death. Jessica cleverly explores connections from her past in her quest for the victim's identity. Once she understands her link to the victim, Jessica finds herself more immersed in this case than in anything she has done before. Those involved in the apparent homicide are still out there—and Jessica intends to find them. Her relationships, her career, and her life are at risk as she attempts to reconstruct the victim's last days.